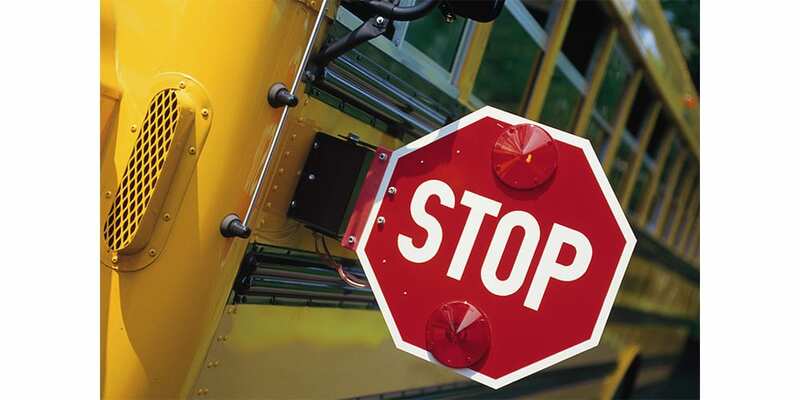 MICKLETON — The East Greenwich Township School District and the East Greenwich Police Department are working together on a “Red Lights Mean STOP” Campaign. The goal is to raise awareness of the importance of stopping for a school bus when it has the red lights on and the stop arm extended. Flashing signs, donated by Atlas Sign Company, will be placed in various locations throughout East Greenwich reminding drivers of this very important rule. A poster contest will be held for students in the school district and bus drivers will be given a new way to inform the East Greenwich Police Department when and where a violation might take place. For additional information please contact Ann Marie Elliott at elliotta@eastgreenwich.k12.nj.us or 856.423.0412 ext 1305.